My son is one of the sweetest kids I know. I have enjoyed having him in first grade and seeing him every single day at recess time. The other day one of his classmates found out that I was his mom and turned to him and said, “It must be nice to see your mom at school every single day.” He responded by saying, “I am the luckiest kid in the first grade!” Later that day he told me how special it was that we were both together in first grade at the same school. My mommy heart exploded! I had this fear that he might be a little embarrassed that his mom was around all the time. My kids are priceless and mean the world to me. 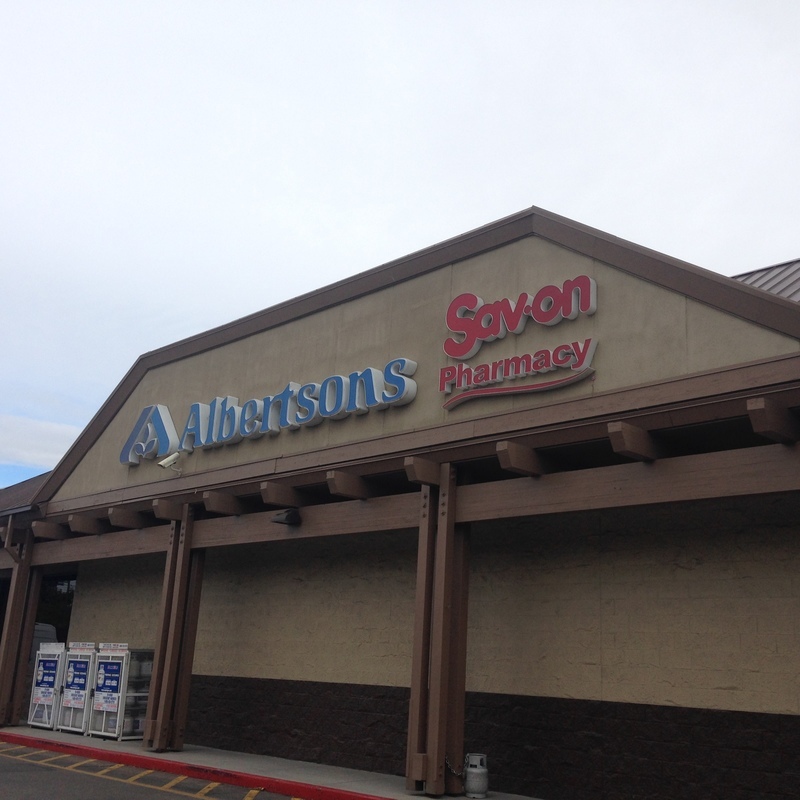 They deserve the very best and that is why I search high and low for the best possible organic produce. They both love the pouches that you can get in the toddler and baby food aisle at the grocery store. I find that they are a great way to ensure that they are getting some of the veggies that they don’t like on their dinner plates. 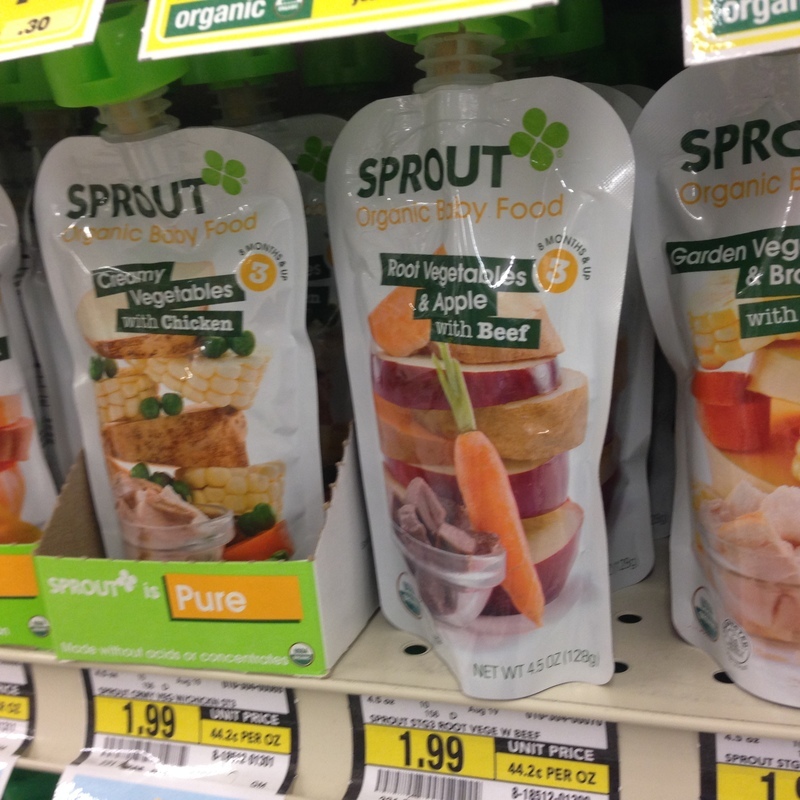 The other day when we shopping at Albertsons, we saw our favorite Sprout® Organic baby/toddler food pouches and stocked up! 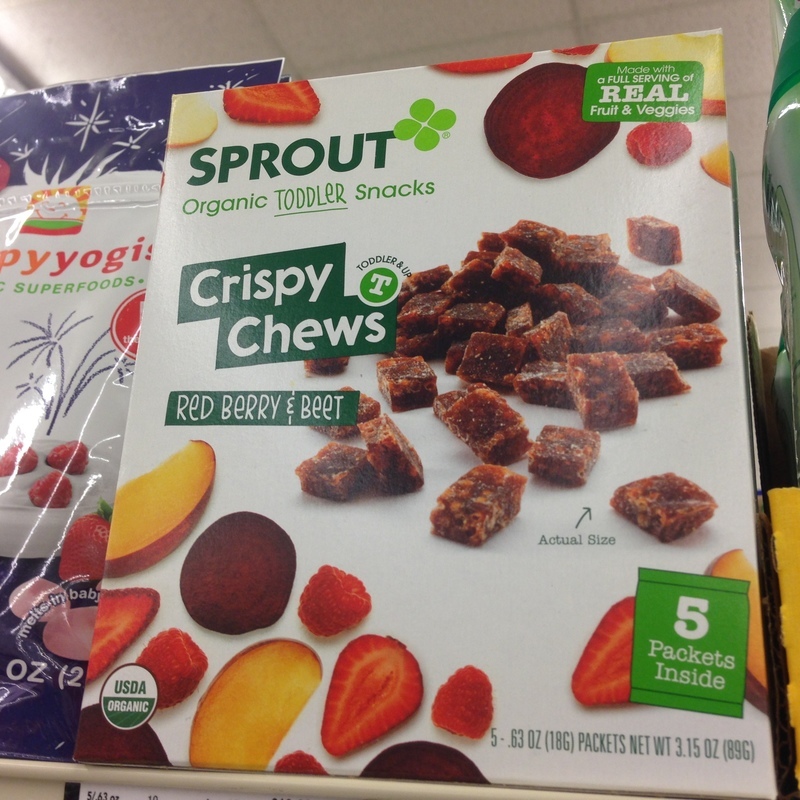 Sprout foods are also very portable and are easy for busy moms and dads to grab and put into a lunch box. Trust me parents, I have seen school lunches and that isn’t something that I want my child to eat on a daily basis. Knowing that I am giving my kids real.honest.pure ingredients makes me feel like I am giving them the best that I can, and my kids deserve it! Right now get a great deal click the link below for a fantastic coupon! 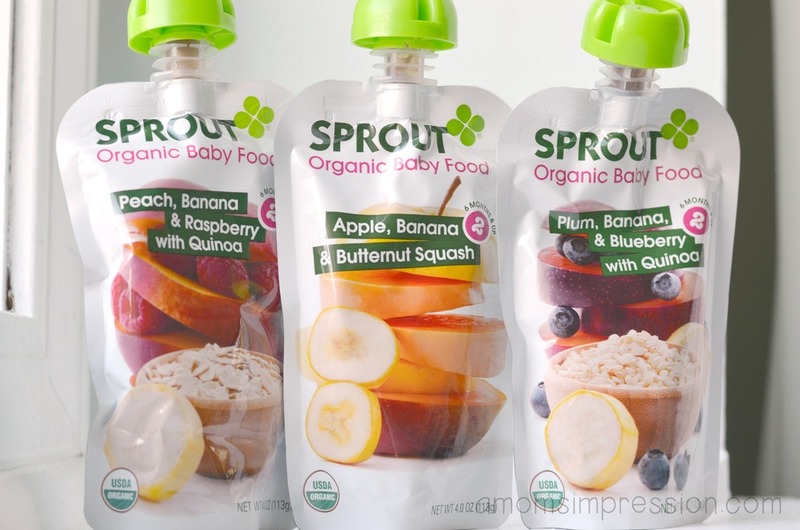 $1 Off 2 Sprout® Baby/Toddler food products!